Please replace all non working smoke alarms with a 10 year sealed battery smoke alarm that you can purchase at any home improvement store. 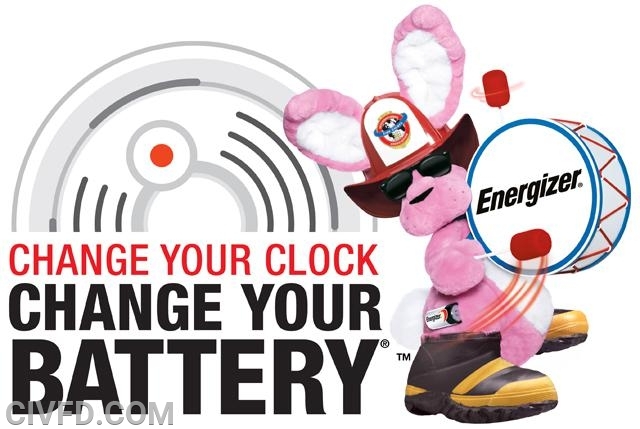 Don’t forget to change your batteries and check your CO alarms to ensure proper working order as well. Help keep your family safe with a working smoke alarm.